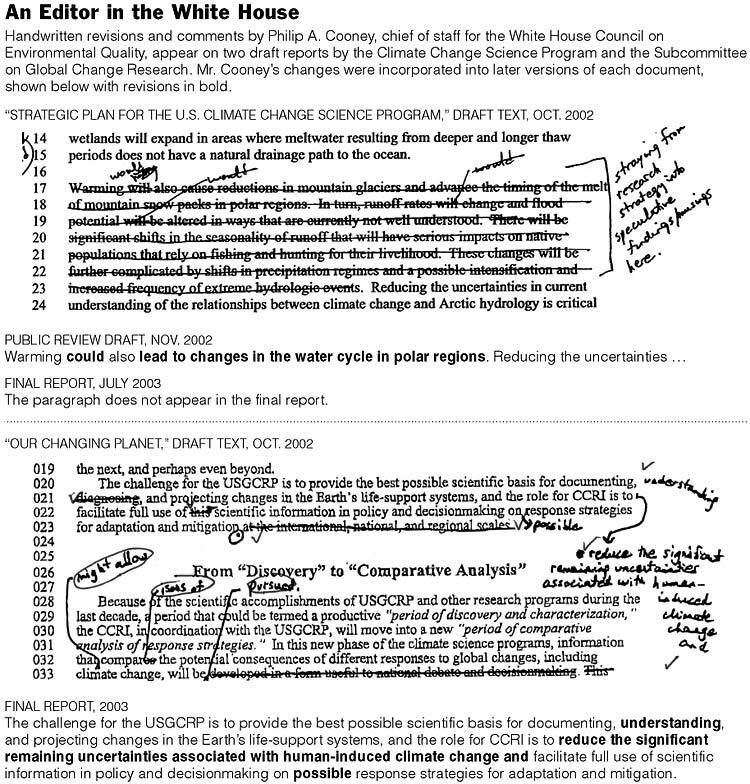 (ANALYSIS) — James Rowen, a longtime Wisconsin journalist and environmental blogger, recently discovered a stark remaking of a state Department of Natural Resources web page on climate change and the Great Lakes. As we do from time to time with other website pages, we updated a web page that had not been updated in several years. The update reflects our position on this topic which we have communicated for years 2014 that our agency regularly must respond to a variety of environmental and human stressors from drought, flooding, and wind events to changing demographics.